Every time I take my family to Chick-fil-A, I think about how awesome it is to eat there compared to other fast food restaurants. Every time. Never fails. I've been a fan of Chick-fil-A and their chicken sandwiches for a long time...at least since college. 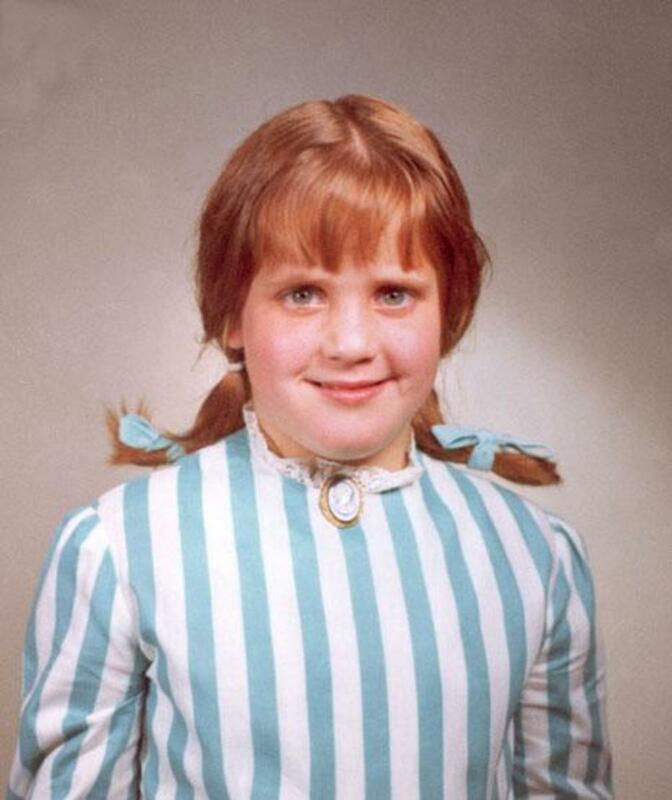 Back then their restaurants were only in the mall. Now they also have stand alone restaurants with drive-thrus. Here are the reasons why I love Chick-fil-A and think it's the best. After reading, please share your favorite things about this amazing company that's setting a higher standard for all fast food restaurants. How many other fast food chains have friendly employees walking around offering to throw your trash away for you, get you a drink refill or anything else they can do to help you? Only one that I know of...Chick-fil-A. Their employees make a point of greeting you with a smile, being polite and, best of all, helpful. At some other national fast food chains, you're lucky if the employees even acknowledge you're there. 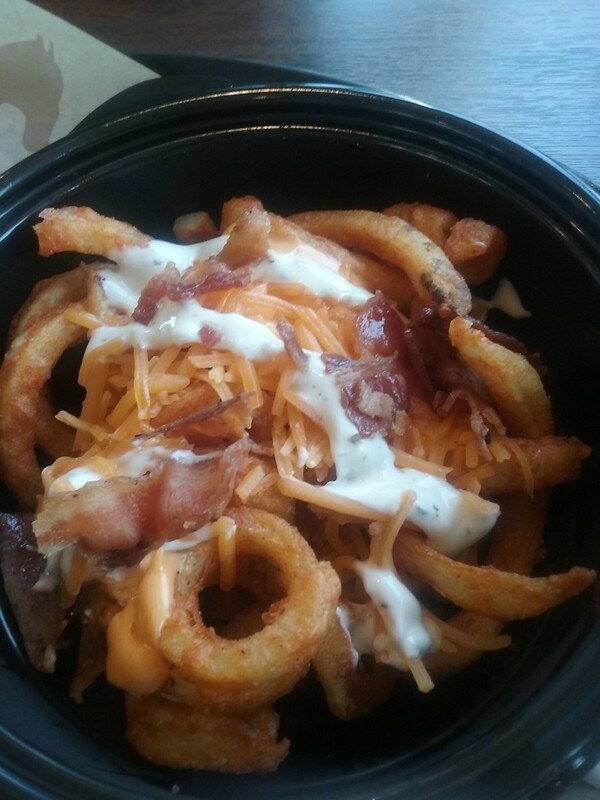 Their food is delicious and it's healthier than most other fast food options. Chick-fil-A's menu is mostly chicken (chikin if you spell like a cow) sandwiches and wraps. My favorite sandwich is the Chargrilled Chicken Club. There's also a good selection of salads, side items, desserts and drinks including fresh squeezed lemonade and iced tea. You can even buy their iced tea by the gallon. 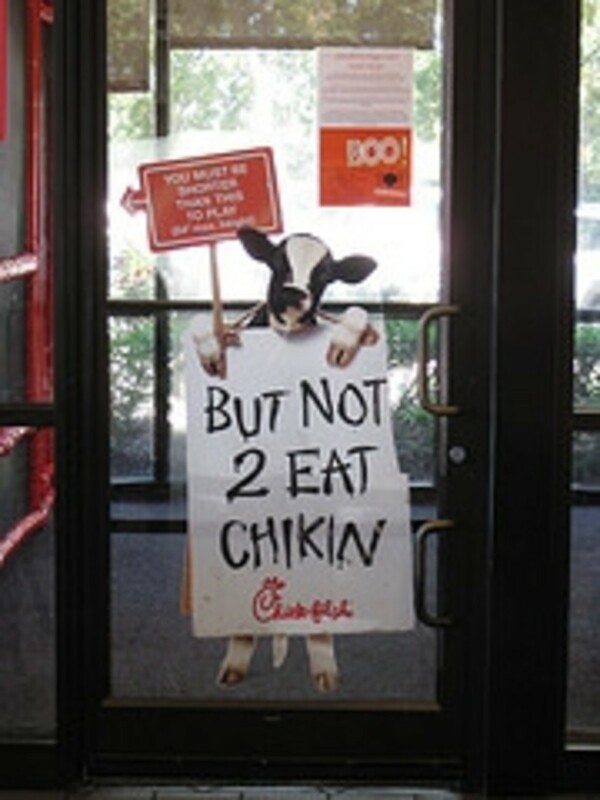 Chick-Fil-A was recently featured by the authors of Eat This, Not That! as one of the best restaurants in America. The chain earned an A- and their Chargrilled Chicken Sandwich noted as an Eat This! It goes great on everything...waffle fries, chicken sandwiches, chicken nuggets (which are real pieces of chicken), brownies (ok, maybe not brownies...I'll have to try that and get back to you). Awesome! I love eating at Chick-fil-A! Chick-fil-A is a great place for a family meal. 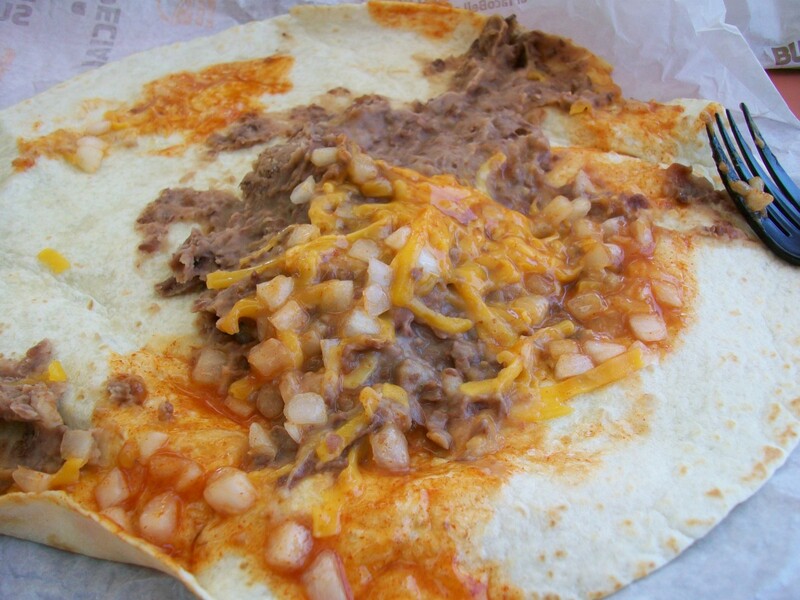 They offer food kids love in a friendly and clean environment with great customer service. It's more nutritious than most other fast food options. The kids' meal prizes are fun and educational. And every location I've been to outside of a mall has a playground for the kids. Chick-fil-A is closed on Sundays. Do you know how much revenue a fast food restaurant misses out on by being closed an entire day, every week? Me neither, but I'm sure it's a lot. I respect that...a lot...even if I do get disappointed when I'm out on a Sunday and have a craving for Chick-fil-A. Chick-fil-A offers fun and educational prizes with their kids' meals. These are usually puzzles, games or books. Yes, books. Good story books that kids like to read again and again. These aren't the chintzy toys based on whatever movie is out that are soon forgotten and find their broken way into the trash can that you get at most fast food restaurants. These are good quality items that help your kids learn while having fun. We have a seat pocket full of books from Chick-fil-A in our car that our kids enjoy reading while we're on the road. At the time I'm writing this they're offering Cranium brand travel games, they've also offered books from PBS' Between the Lions program in the past. Where Would You Rather Eat? 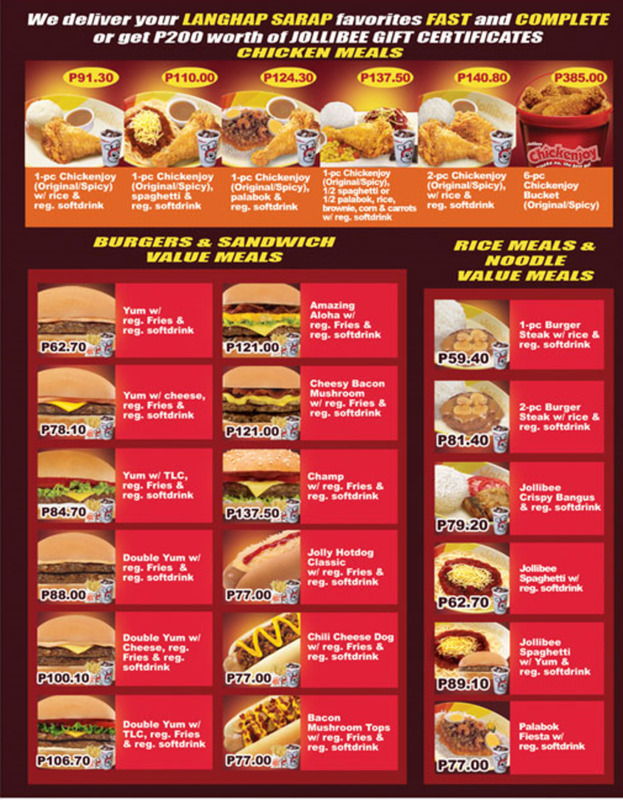 What's your favorite fast food restaurant? Waffle cut potatoes that still have the skin on, cooked perfectly and not coated in salt and sugar like other fast food chains. Delicious. The only fast food chain that has better tasting fries is Five Guys. What does a chicken nugget plus a warm mini roll with some honey butter equal? A delicious breakfast that'll keep you coming back for more. Forget donuts...bring a tray of these in for that early morning meeting at work and you'll be the office rock star. Guaranteed. Chick-fil-A used under Creative Commons from ASurroca. 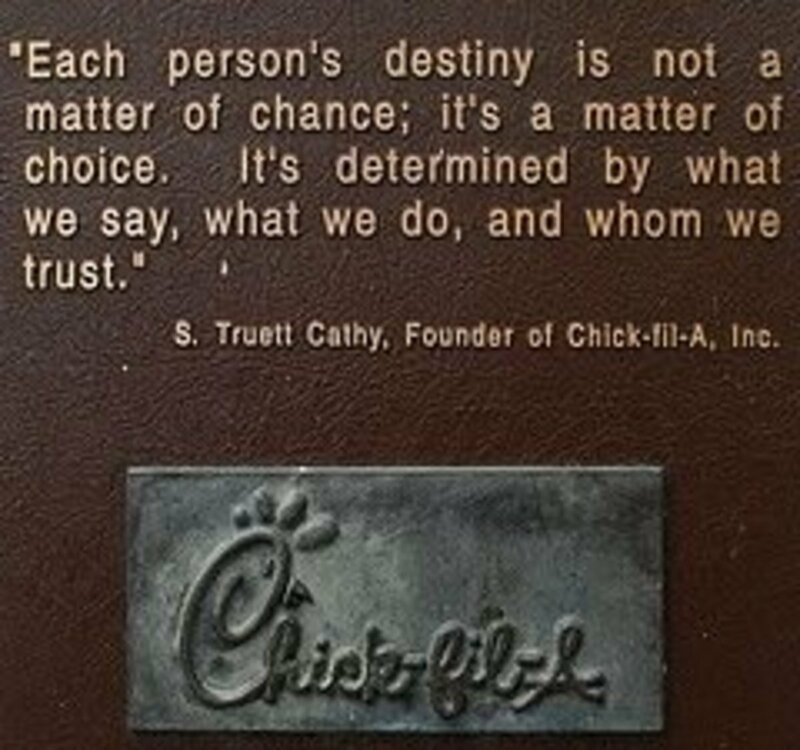 S. Truett Cathy Quote used under Creative Commons from dbking. 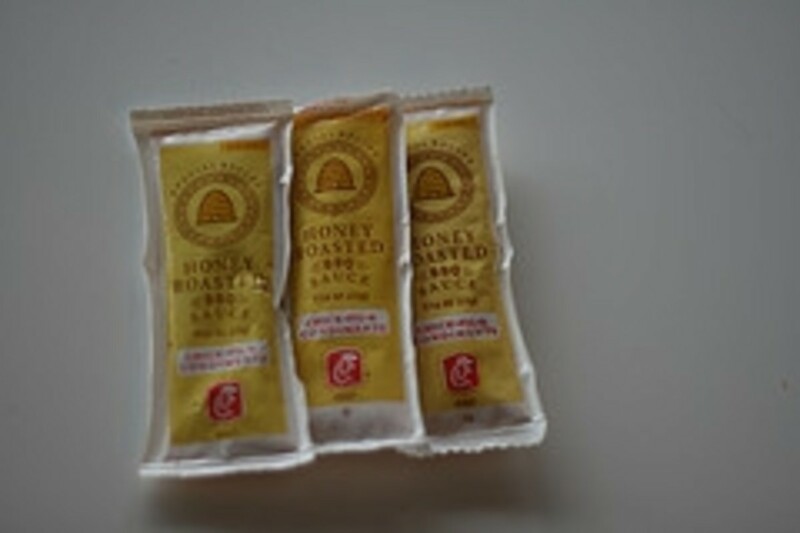 Honey Roasted BBQ Sauce used under Creative Commons from prettyinprint. Chick-Fil-A Fries used under Creative Commons from j.reed. Breakfast at Chick-Fil-A used under Creative Commons from the prodigal untitled13. Chick-Fil-A Playground used under Creative Commons from maigrey. Chick-Fil-A Fire Chief used under Creative Commons from Clotee Allochuku. Thanks for stopping by and reading my reasons for loving Chick-fil-A. Now it's your turn, let's hear what you think...what are your favorite things about Chick-fil-A? Please leave a comment below. 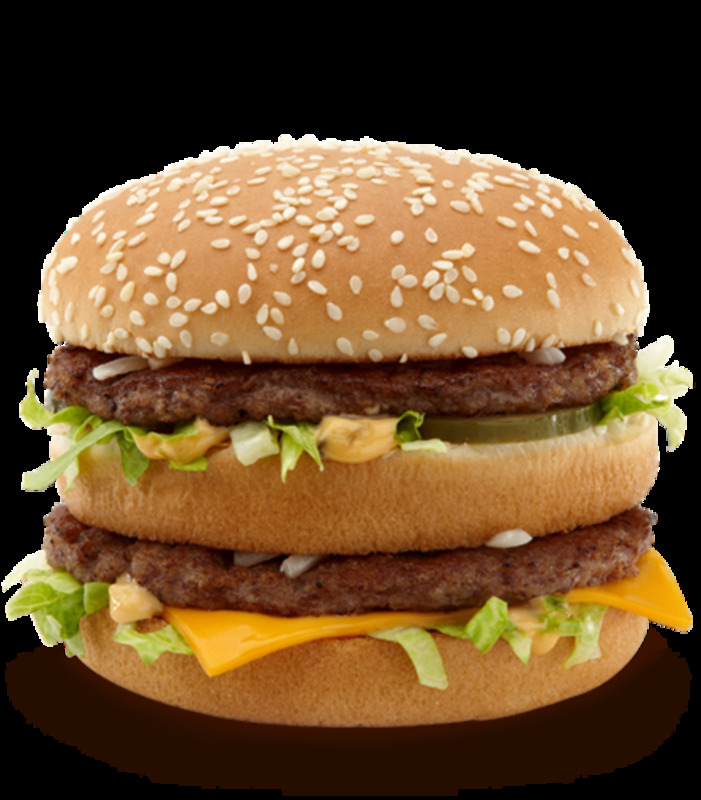 What Is The Most Healthy Thing To Eat At McDonalds? 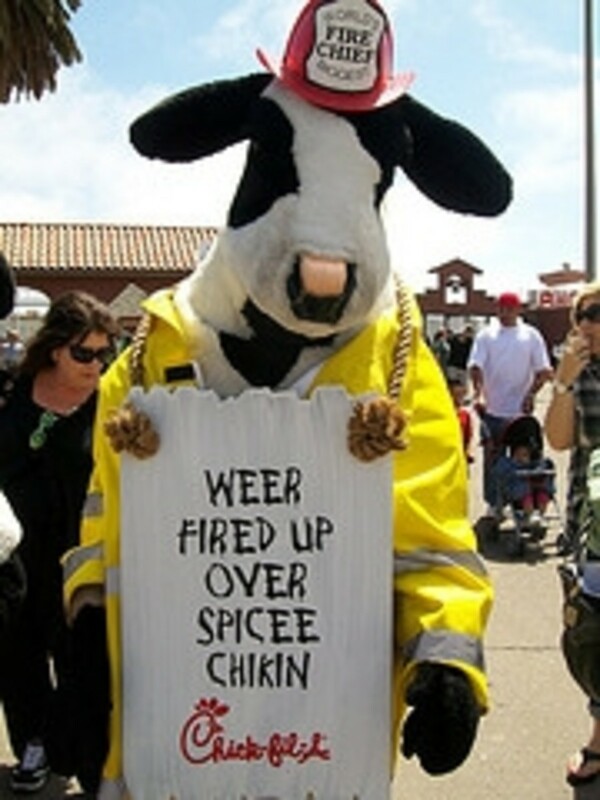 Are You Ready To "Eat Mor Chikin"? I remember too when Chick Fil A s were only in the mall. I don't think they were as friendly then as they are now. I once drove over to the mall on a Sunday - about twenty miles each way out of the way only to discover it closed. Was disappointed to say the least. Been one of my faves for a long long time. Although my stance on gay rights is different than Chick-fil-A's, and the fact that I'm a bisexual solid liberal, I do believe this is a fantastic fast food chain. The one thing I appreciate most, besides the awesome good, is what they do for education. They give scholarships for their best performing high school workers! Plus, the people who work there are very friendly. Also, I've been hearing a lot of rumors coming from other liberals that I've researched and learned that they are false. 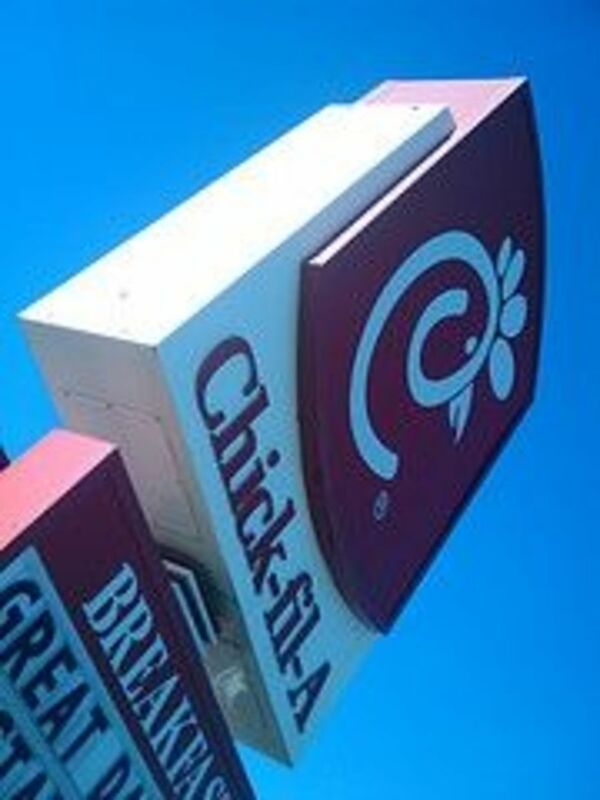 Chick-Fil-A is awesome, and I don't think I could ever tell my fellow liberals that it's my favorite chain. It's so good!!! Great lens. Love the place. I love Chick Fil A! We love them! Great salads! 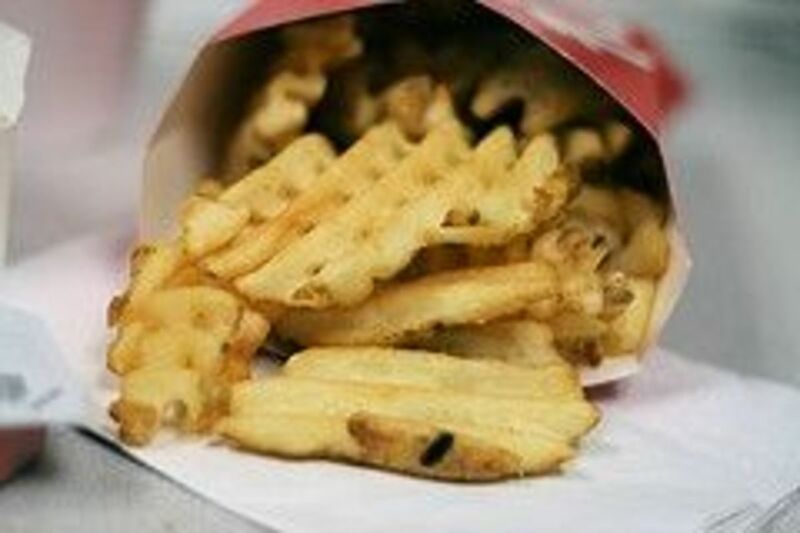 We appreciate their fries which are a blessing to many with food allergies! You might want to check out latest Business week. 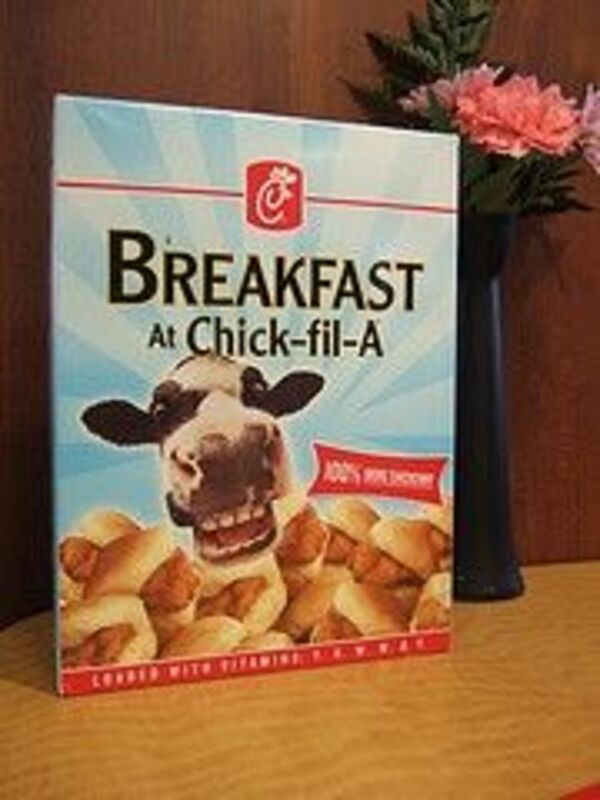 I love Chick-fil-A! Too bad they will never open one in Las Vegas.